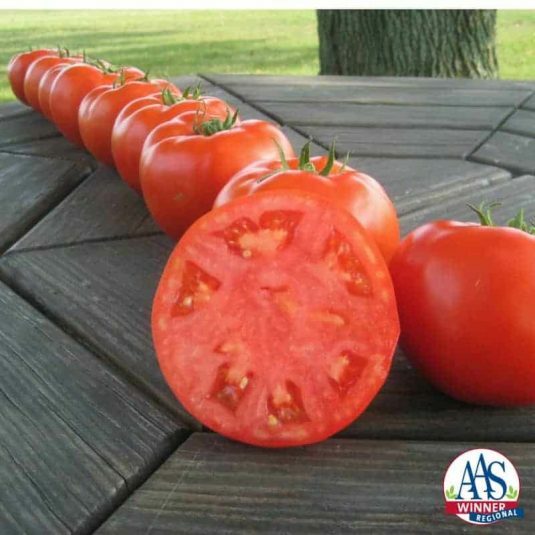 Mountain Merit was judged by growers in the Heartland region as a superior tomato because it is such a nice all-around tomato, perfect for slicing and sandwiches. With a 4-5 week harvest window, these dark red fruits grow on a compact, uniform plant and offer good resistance to multiple diseases common to homegrown tomatoes. 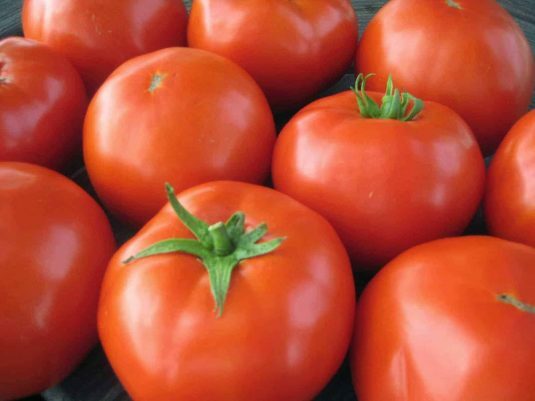 Breeder: Produced and marketed by Bejo Seeds, Inc.
Disease Resistances or Tolerances: Resistance to fusarium 123, verticillium, tomato spot wilt virus, late blight. 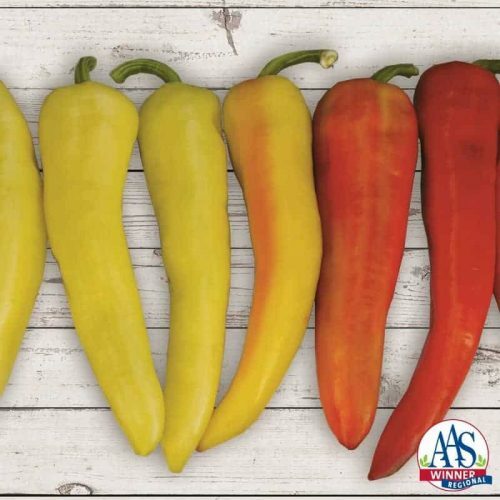 Moderate resistance to early blight and nematodes. 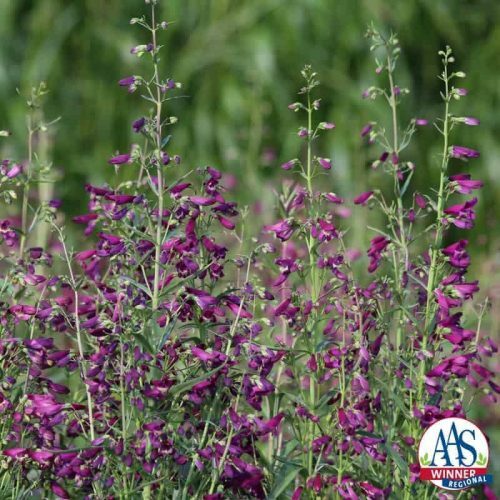 Sow seed for transplants about 6 to 7 weeks before planning to set in garden. 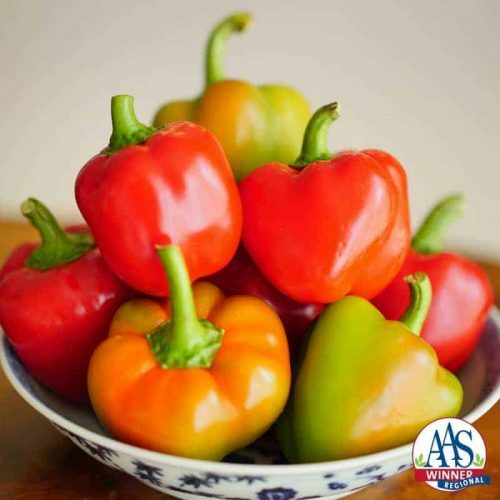 Plant ½ inch deep and provide 65-70ºF. When seedlings are 2 inches tall, transplant to 4 inch containers. Plant in garden 2 feet apart. 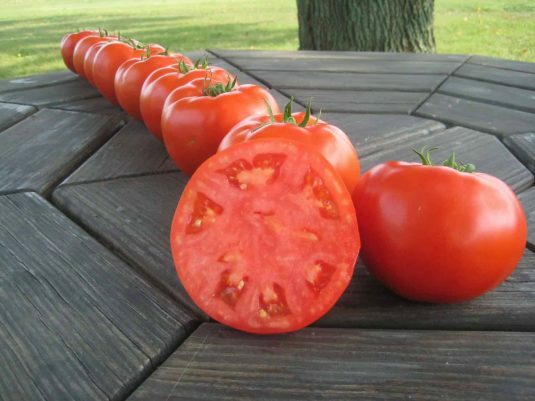 The best tomato in our trials. Reasonably sized sturdy plant produces very uniform and crack free fruit. 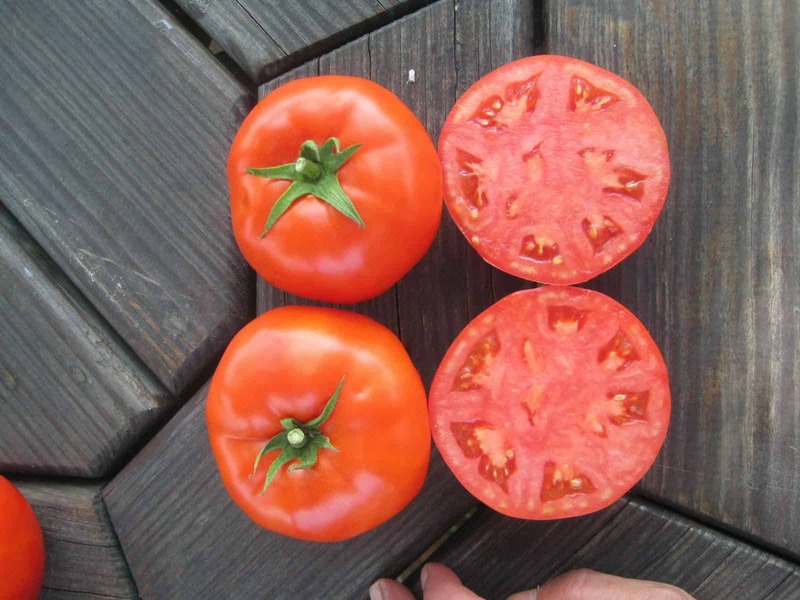 The tomatoes are meaty and don’t have the fibrous core. No problems with disease in Zone 6a.